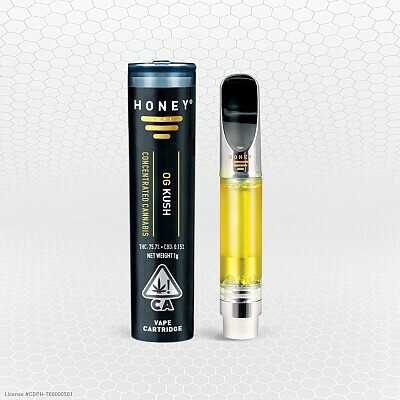 OG Kush by HoneyVape™ is an excellent vape oil for relief from a wide variety of users. 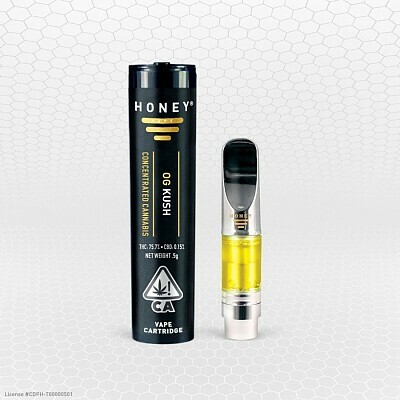 Characteristic anticipated effects include relief from occasional nausea and an increase in appetite. 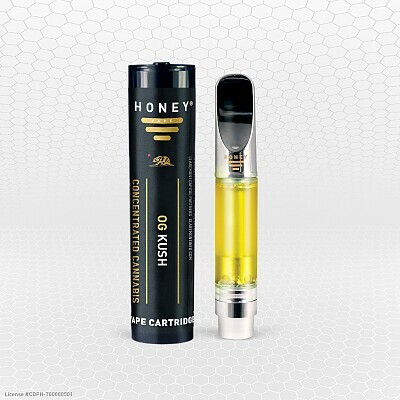 OG Kush by HoneyVape™ gives you a strong body high along with an energy boost. Effects range from happy to motivated, focused, creative, and relaxing. An interesting note is that the same properties in cannabis that help relieve occasional nausea also tend to increase appetite; so beware of the munchies.